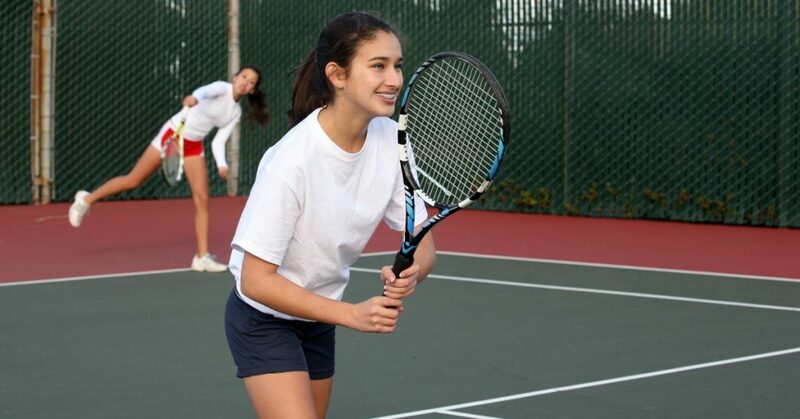 Introduction to tennis, a sport that lasts a lifetime. This class is designed for students ages 4-6. 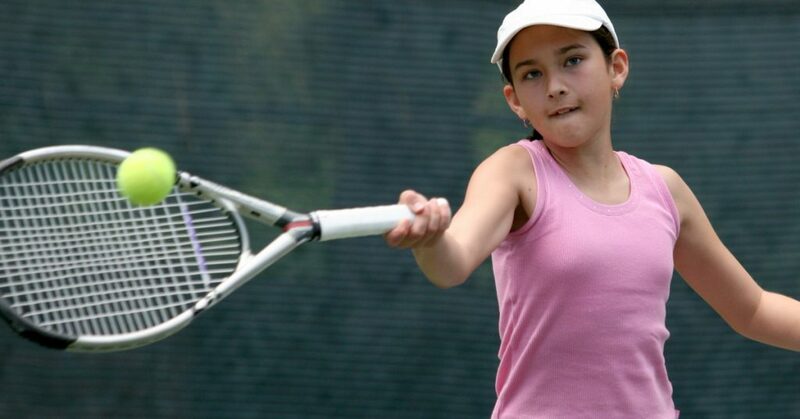 The goal is to develop hand-eye coordination, footwork and stroke production. 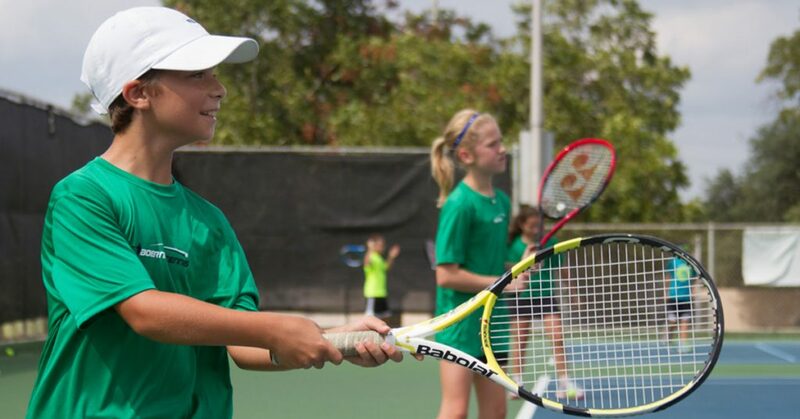 Your child will learn the basics of tennis through games and exercise. 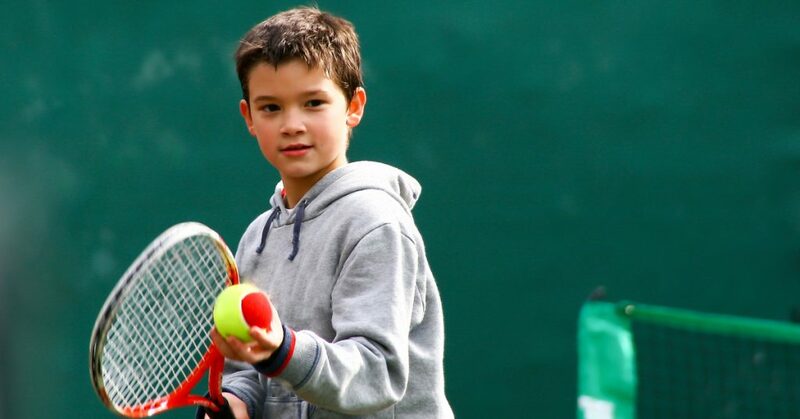 Depending on each player’s ability, your child may move up to the next class which is the Young Guns. This clinic is held on Friday’s from 3:30pm – 4:15pm. Choose from daily drop-in or monthly.